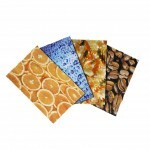 Lightweight, secure, and convenient wallet for your spare memory card and battery. 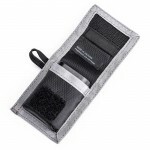 Simply attach to your bag or keyring with the attachment loop. 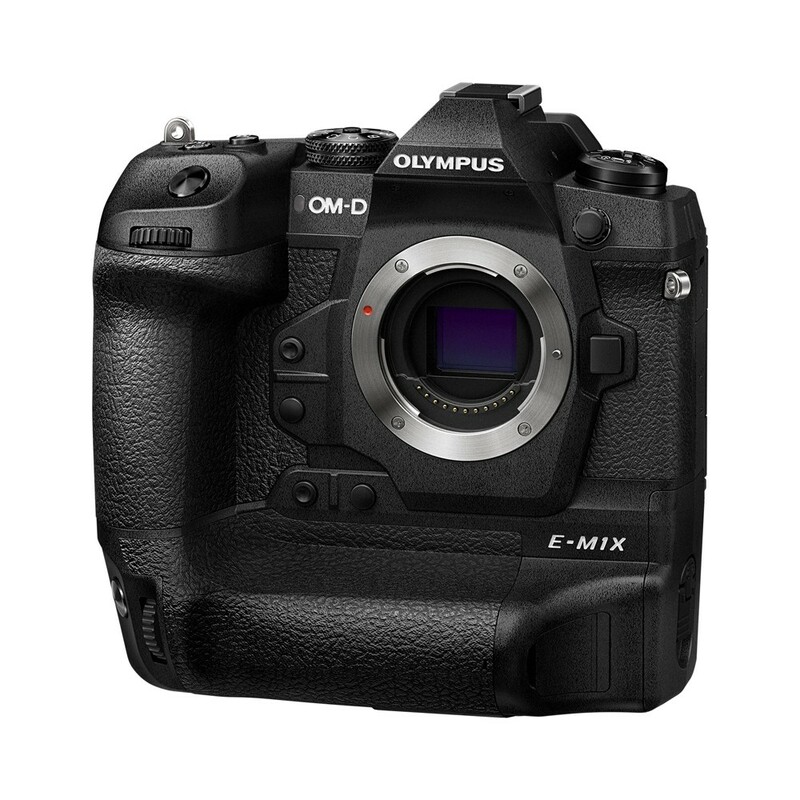 The Olympus OM-D E-M1X is an addition to the line-up of cameras for professional photographers that Olympus has to offer. 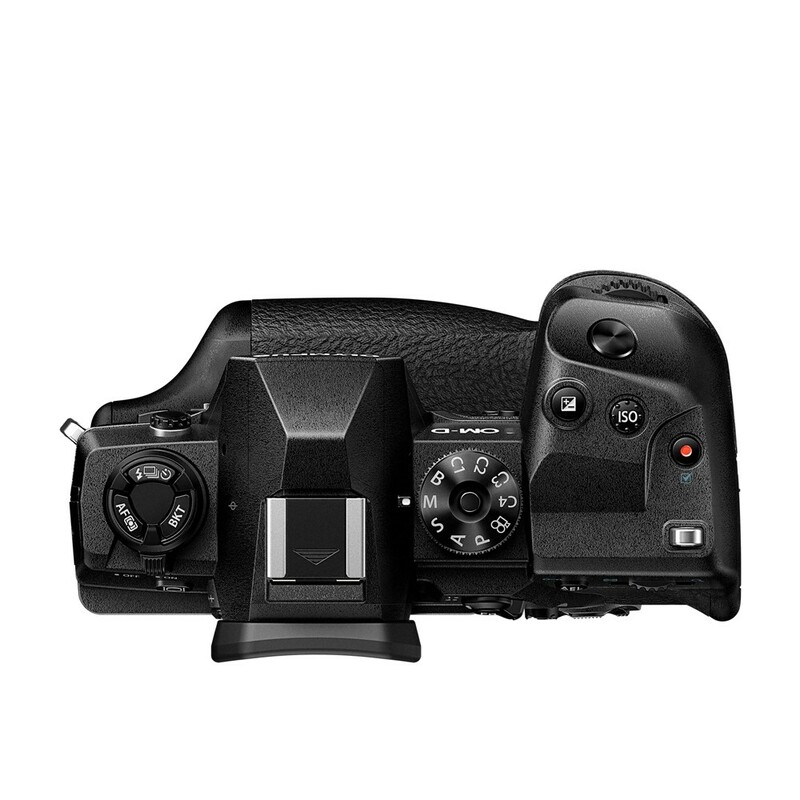 The OM-D E-M1X offers professional photographers enhanced reliability and performance. This camera is the most compact and lightweight in its class al whilst packing the latest imaging technologies in a robust casing and with an integrated vertical grip. 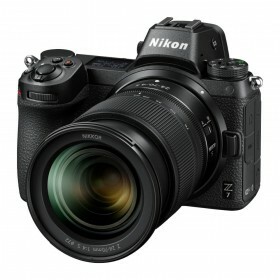 It features the world's best image stabilisation (IS) performance, a fast and redeveloped autofocus (AF) system, as well as two TruPic VIII image processors which allows high-speed responsiveness and handheld High Resolution shots. When combined with Olympus' high-resolution M.Zuiko lens line-up, high-end image quality and effective shooting results are possible. 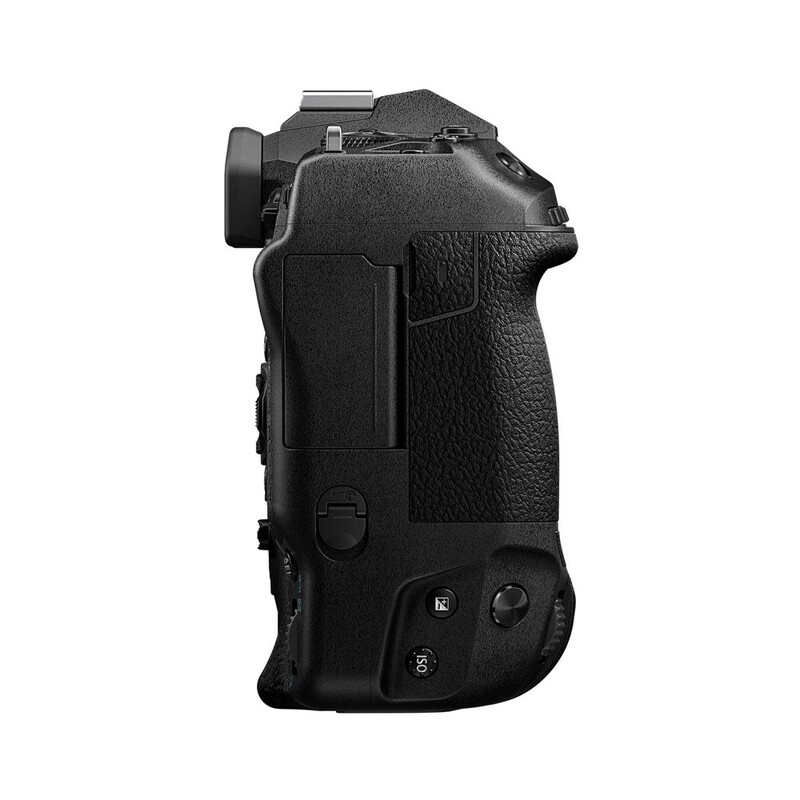 The E-M1X has an integrated vertical grip that delivers secure holding and reliability. 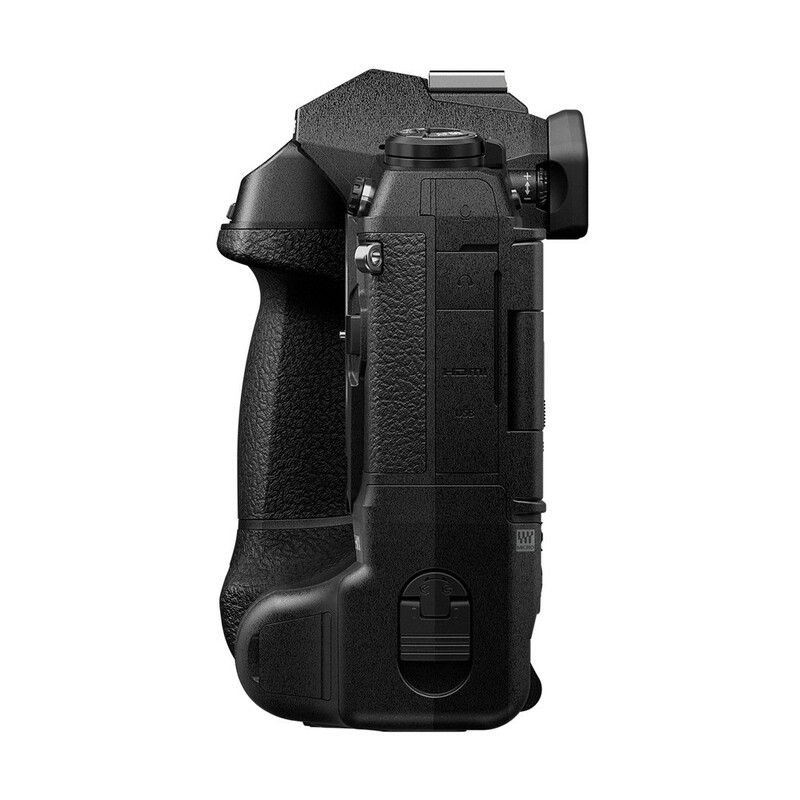 The design is the same on both the vertical and horizontal grip so that users can enjoy the same intuitive hand movements in portrait and landscape format shooting. A multi selector joystick is included in both the horizonal and vertical positions, so that users can quickly shift focus areas. Also, a new C-lock lever allows for locking controls when in the vertical position. The renowned OM-D weather sealing has been taken to a new level in the E-M1X. this camera has cleared Olympus' in-house splash proof tests that are more rigorous than IPX1, this allows users to shoot in the most severe weather conditions. This camera system allows for use of two BLH-1 batteries, which means that users can capture up to 2,580 images before having to recharge. The sensor dust reduction system now features an improved Super Sonic Wave Filter (SSWF) with a special coating that vibrates 30,000 times per second which further reduces the possibility of dust or dirt ruining photos and equipment by factor 10. A construction is also included that dissipates heat when shooting movies and during sequential shooting and a top-class shutter operation life of 400,000 times. 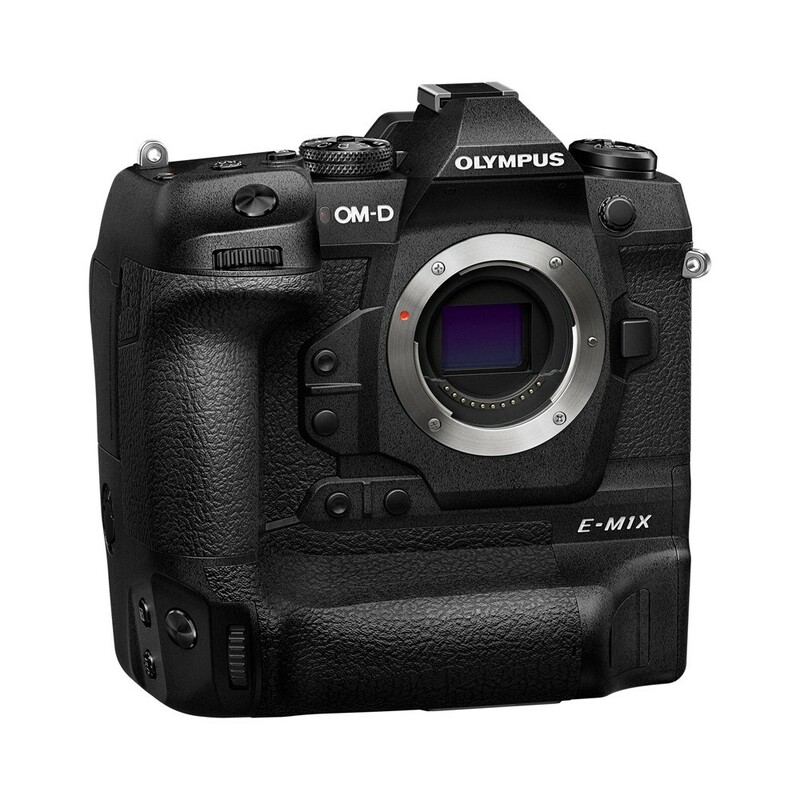 The OM-D AF system has been redeveloped for the E-M1X. 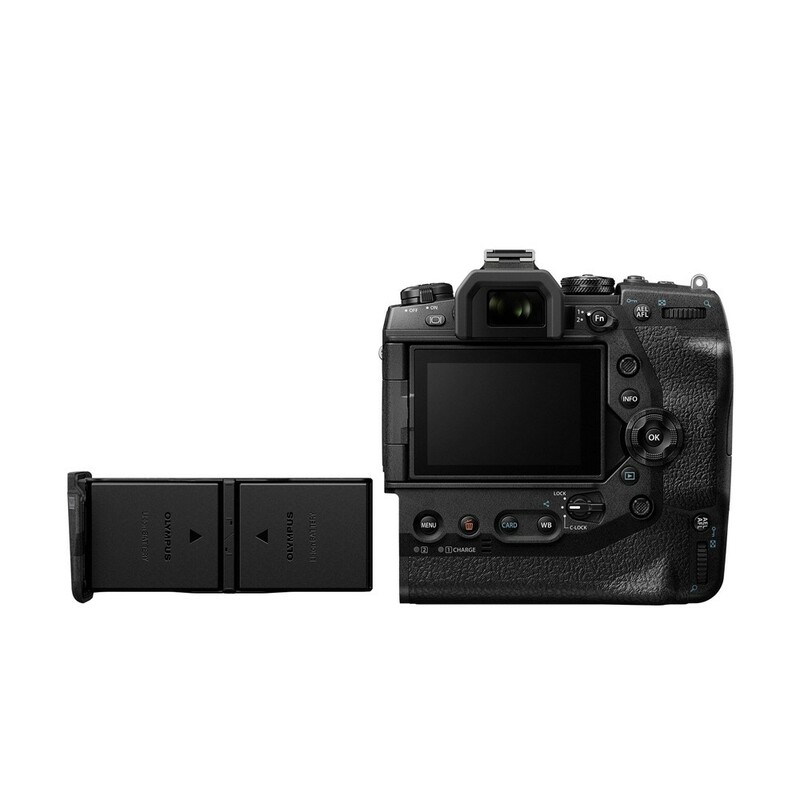 it has built on the 121-point all-cross-type on-chip Phase Detection AF sensor from the OM-D E-M1 Mark II. The E-M1X utilises AF information from recorded images to enable quick tracking of unpredictable subject movements and changes in subject speed. A new intelligent subject detection feature allows the AF system to automatically detect specific subjects (motorsports, airplanes and trains), focusing and tracking on the optimal area, for users to fully concentrate on the composition. 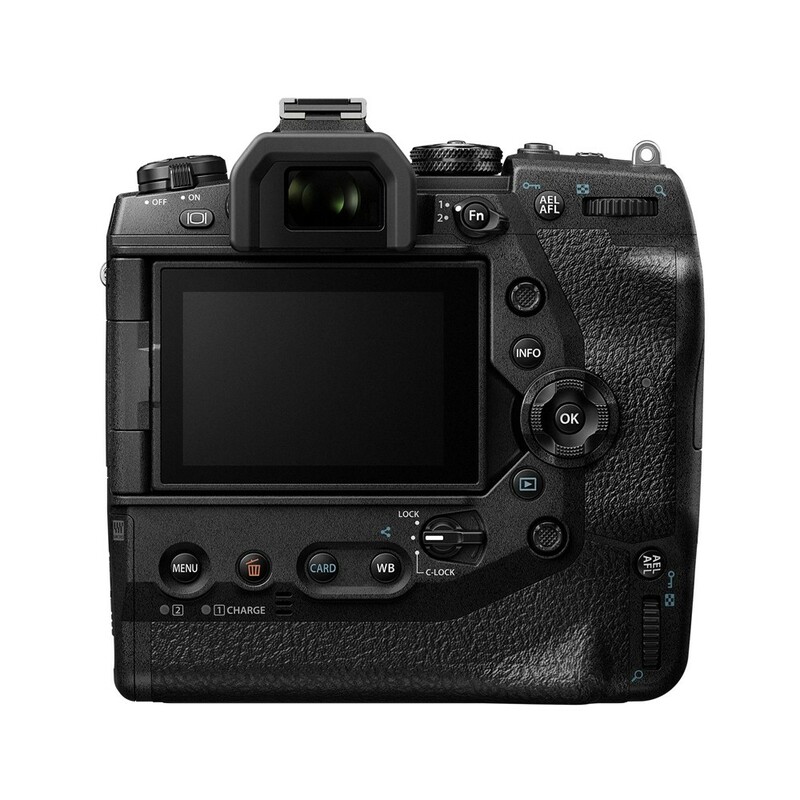 With an AF low intensity limit of don to -6 EV steps, the E-M1X also takes the worry out of shooting in low light. Image quality and speed of the new E-M1X are fuelled by a 20.4MP Live MOS sensor. Also, two TruPic VIII high-speed image processors improve fundamental performance factors, such as, start-up time and recovery time from sleep mode. 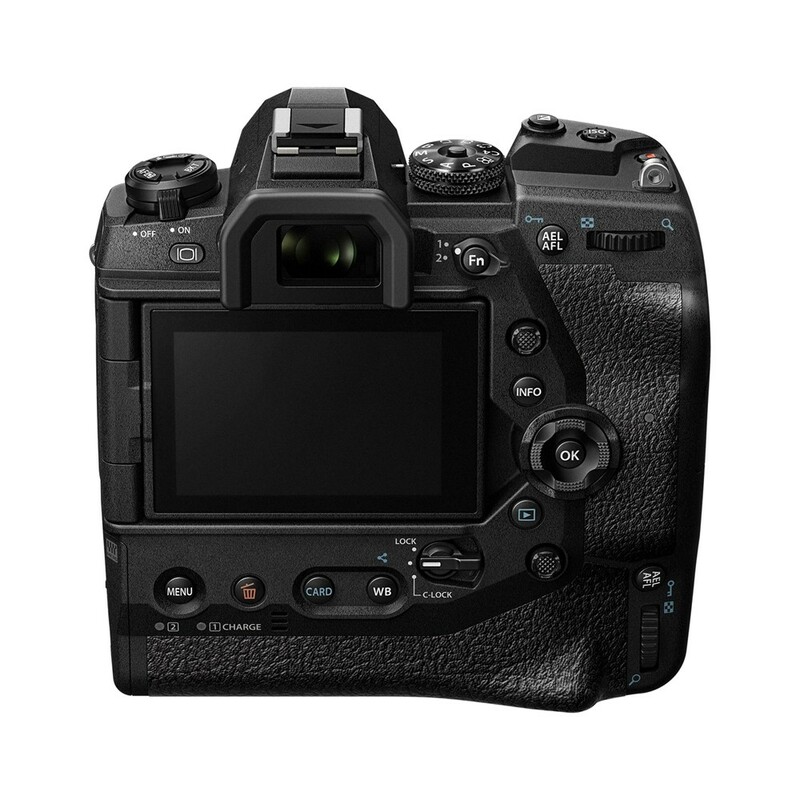 The dual processor design also supports the two high-speed UHS-II SD card slots enabling the latest shooting functions such as Handheld High Resolution Shot, Live ND and Intelligent Subject Detection AF. 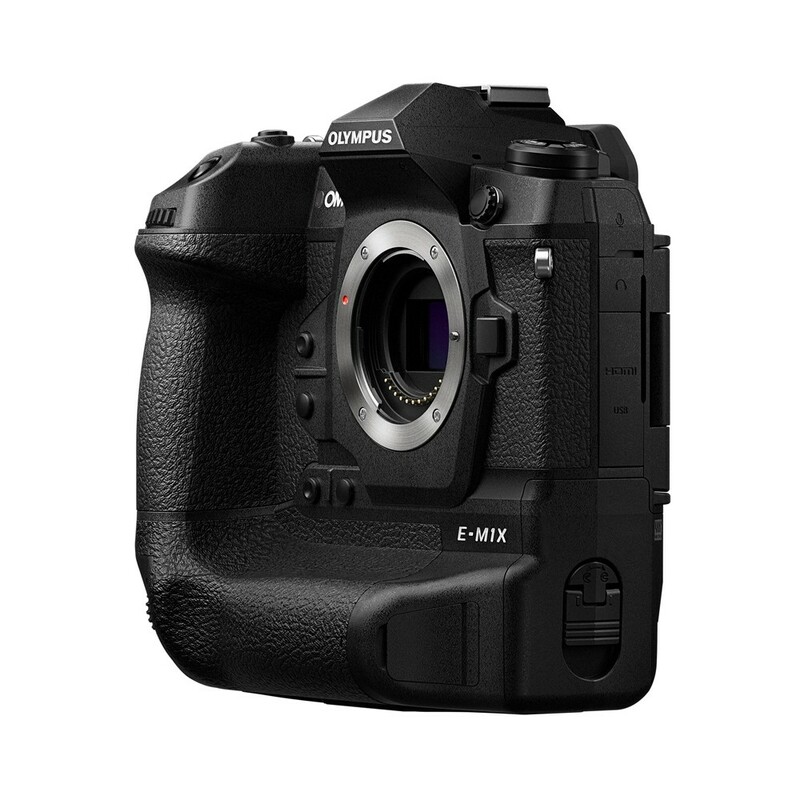 With the E-M1X a redeveloped gyro sensor has been developed which allows for compensation performance. With locked AF, the E-m1X features high-speed sequential shooting at a maximum of 60fps to capture split-second moments that the human eye cannot see. With AF/AE tracking, a maximum of 18fps may be reached. 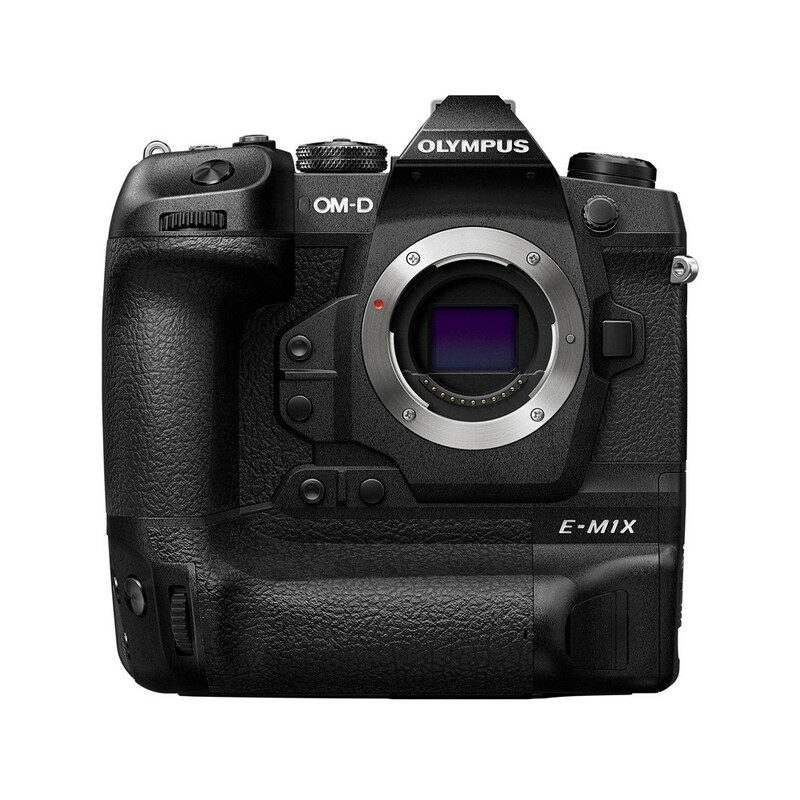 A Handheld High Resolution Shot functionality is now available on the OM-D E-M1X. 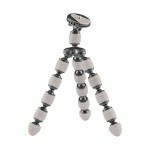 This feature is designed for photographer who do not want to be limited by using a tripod. This function generates a single high-resolution shot equal to that captured with a 50MP sensor, without any signs of blue caused by handshake. A new Live ND functionality incorporates slow shutter speed effects as though using an ND filter. The scene can be reviewed in the viewfinder and the effect edited before users take the photo. The effects can be set in five levels: ND2 (equivalent to one shutter speed step), ND4 (2 steps), ND8 (3 steps), ND16 (4 steps) and ND32 (5 steps). The new E-M1X is capable at excellent movie-making. With the ultra-high Cinema 4K (C4K, 4096 x 2016) movie format, videographers not only have the highest recording resolution to date, but also more flexibility when it comes to postproduction. The powerful 5-axis IS and electronic stabilisation enables refined handheld 4K and C4K video recording with three selectable levels of movement compensation depending on the photographers posture and movement. The E-M1X also support log shooting. OM-Log400 delivers movies without loss of details in shadows or highlight blowouts, as well as greater freedom over video creativity though colour grading. 120fps high-speed movies are also now supported in Full HD which results in the capability to shoot cinematic movies with slow-motion perception. 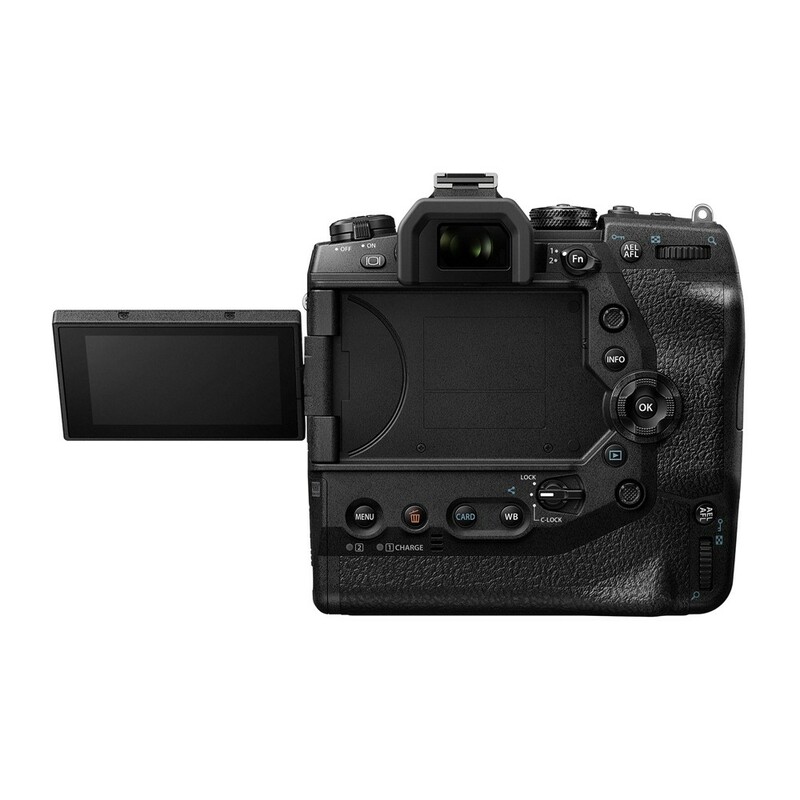 The OM-D E-M1X contains a built-in GPS sensor, temperature sensor, manometer and compass, collectively known as 'field sensors'. In addition to location information such as longitude and latitude, these sensors detect and record the temperature, elevation and direction of the camera for adding shooting information to images. The anti-flicker shooting feature, the camera detects the flicker frequency of artificial light sources and activates the shutter at peak brightness to minimise uneven exposures and colouring between sequential frames. A new Wi-Fi capture allows tethered shooting without a cable and makes it possible to transfer images wirelessly to a computer with the "Olympus Capture" camera control software. Save £150 when bought with one Olympus M.Zuiko PRO lens. Save £300 when bought with two Olympus M.Zuiko PRO lenses. Or save £450 when bought with three Olympus M.Zuiko PRO lenses. The discount will be applied at the checkout. 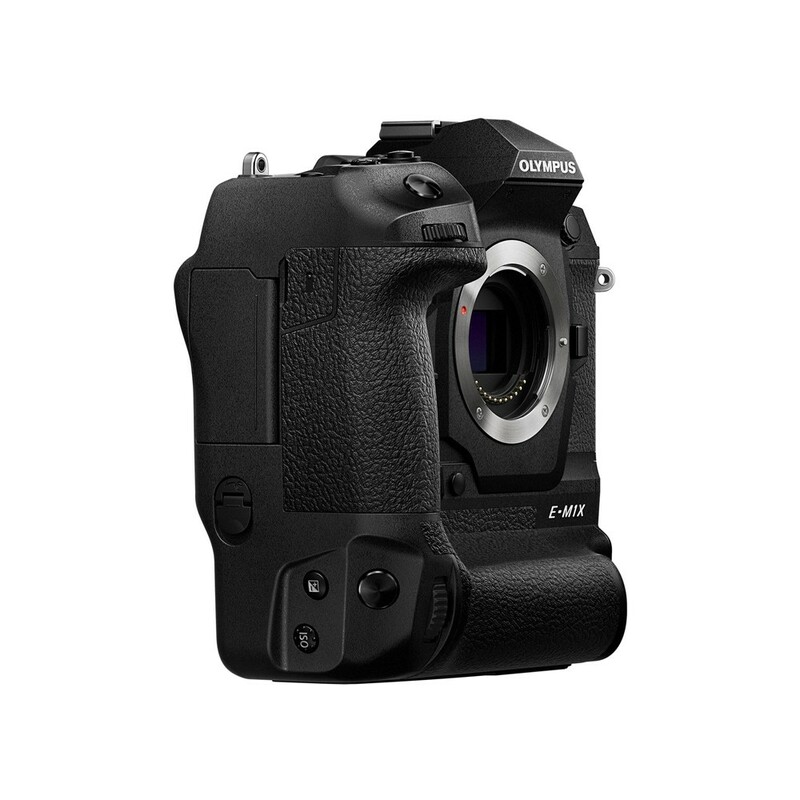 The maximum discount is £450 when you buy an OM-D E-M1X with 3 eligible Olympus lenses.